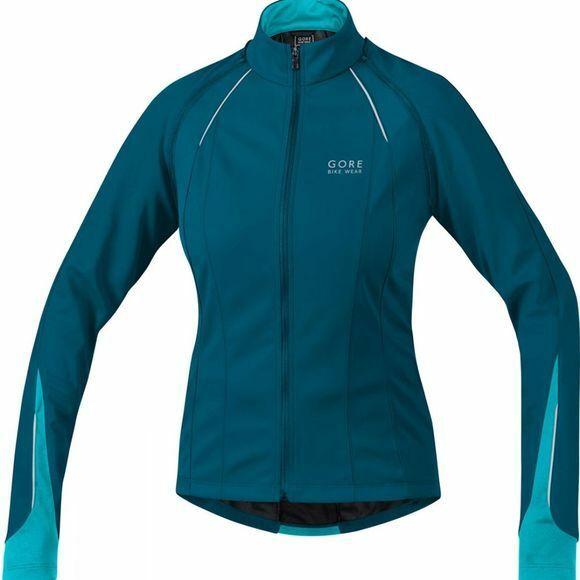 Built for ambitious cyclists who venture out year round, the Gore Women's Phantom 2.0 SO Windstopper Soft Shell Jacket is made from versatile and ultra-reliable Windstopper Fabric, to keep you comfortable and warm throughout your ride. 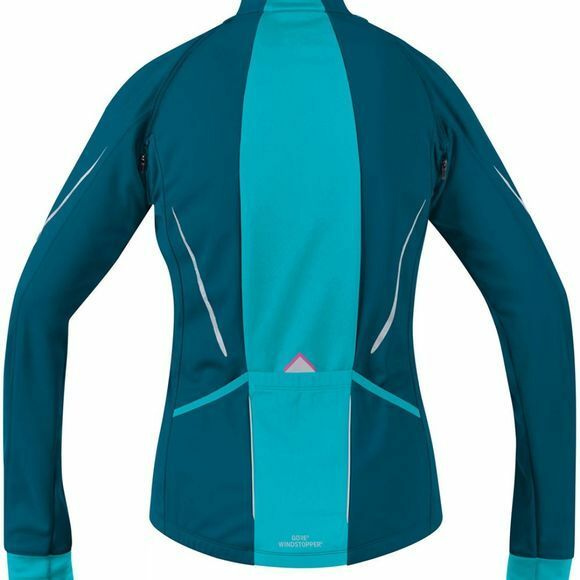 With zip off sleeves turning the jacket into a practical short sleeved jersey for warmer rides, the Women's Phantom 2.0 SO Windstopper jacket is a must have addition to any cyclists wardrobe. Glossary: WINDSTOPPER® Soft Shell: Offers total windproofness with maximum breathability, combining the comfort of a soft mid-layer and the water resistance of a shell in one garment. WINDSTOPPER® Soft Shells keep you comfortable with the freedom of movement you need for enhanced performance in a wide range of cycling activities and weather conditions.